Verbena has benefits for digestion and has a calming effect on the nervous system. 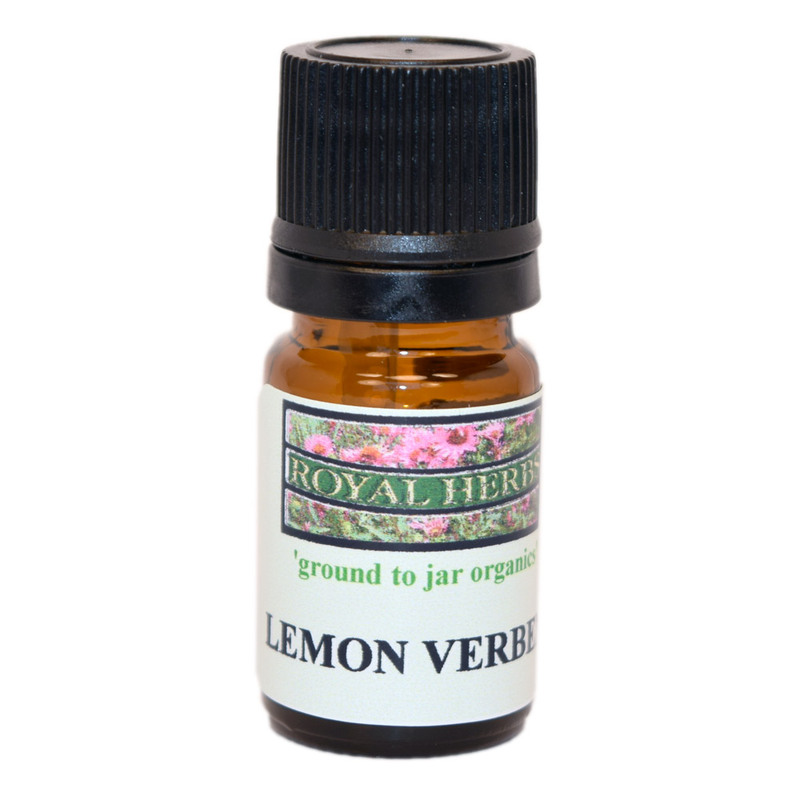 Our essential oils are pure, undiluted (no carrier oil) steam distilled therapeutic grade. 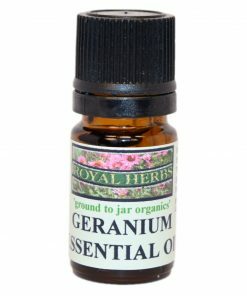 Geranium is one the most popular essential used to balance hormonal function. It is also used to alleviate emotional fatigue. Our essential oils are pure, undiluted (no carrier oil) steam distilled therapeutic grade. Clary Sage is a nerve tonic and sedative with soothing and warming components. One of the most healthful essential oils. Our essential oils are pure, undiluted (no carrier oil) steam distilled therapeutic grade. Neroli is used to alleviate anxiety and stress related depression. Our essential oils are pure, undiluted (no carrier oil) steam distilled therapeutic grade. Vetivert is the root of a tropical grass highly prized for its grounding calming sedative effect. Our essential oils are pure, undiluted (no carrier oil) steam distilled therapeutic grade. Frankincense is to help relieve chronic stress and anxiety. Reduces pain and inflammation and boosts immunity. Our essential oils are pure, undiluted (no carrier oil) steam distilled therapeutic grade. Litsea Cubeba is a gentle astringent and topically has anti-acne properties and is a lovely uplifting essential oil. Our essential oils are pure, undiluted (no carrier oil) steam distilled therapeutic grade. Ylang Ylang can be used for hormone function in women, to fight depression, strengthen the nervous system and increase libido. Our essential oils are pure, undiluted (no carrier oil) steam distilled therapeutic grade. Rosewood is a mood lifter and aphrodisiac. Our essential oils are pure, undiluted (no carrier oil) steam distilled therapeutic grade.